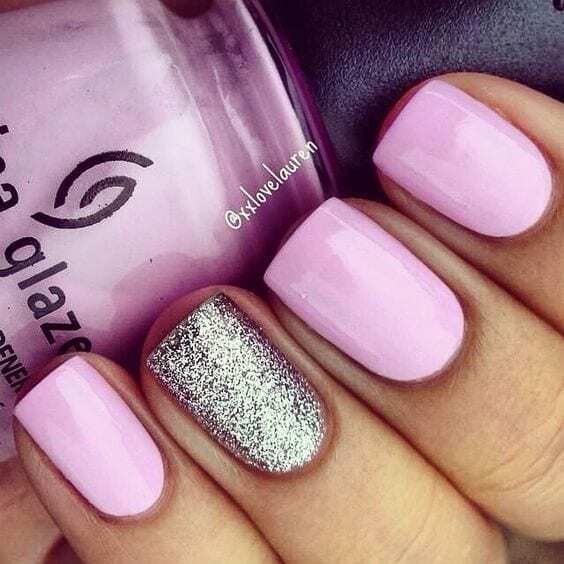 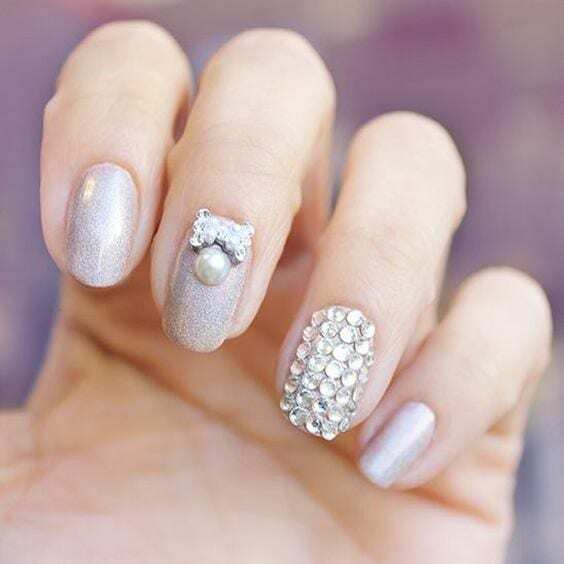 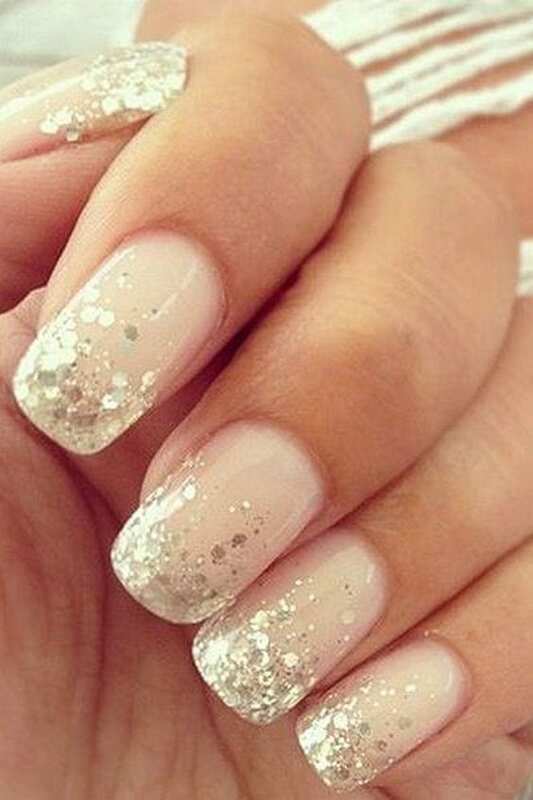 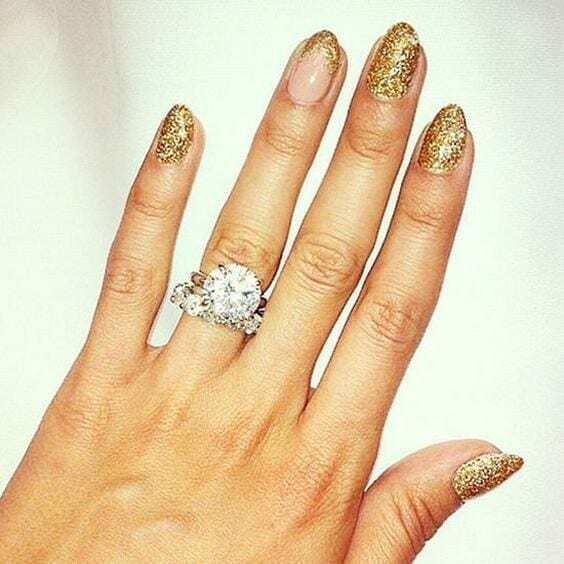 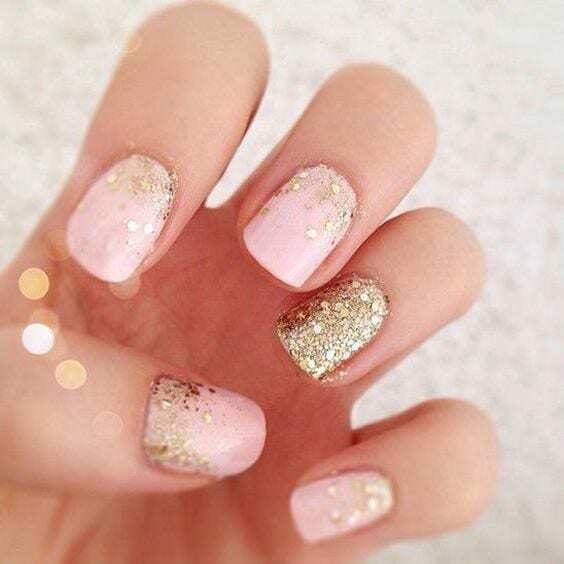 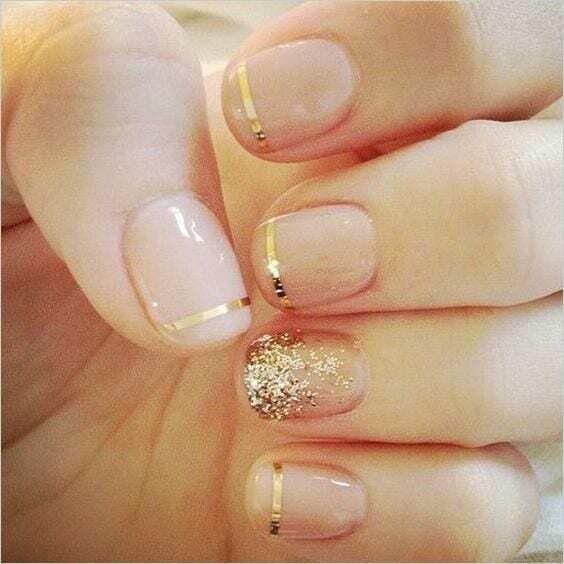 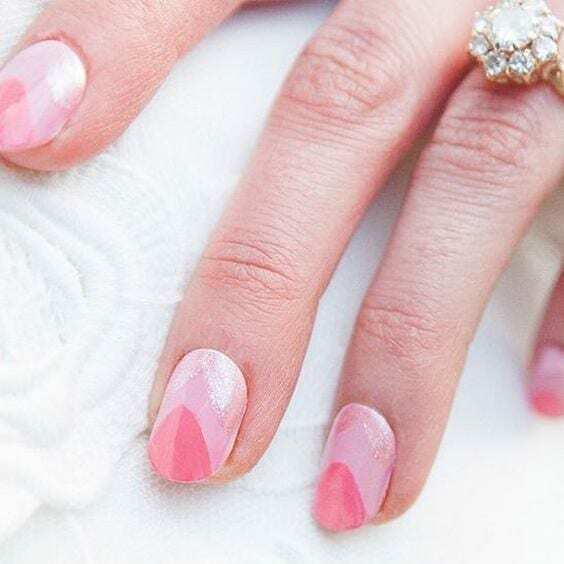 This post will show you EXACTLY +65 gorgeous wedding nail art ideas for that special day. 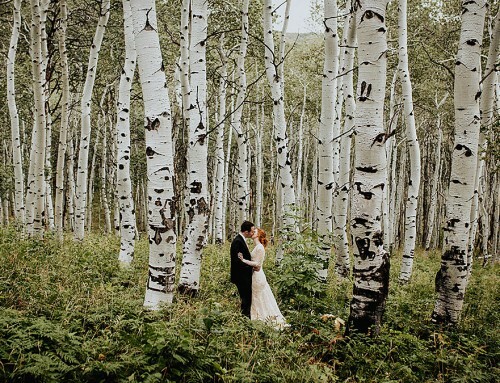 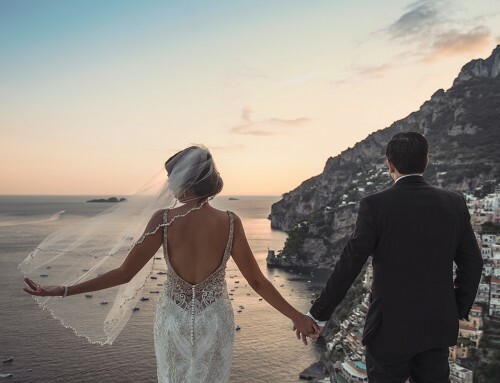 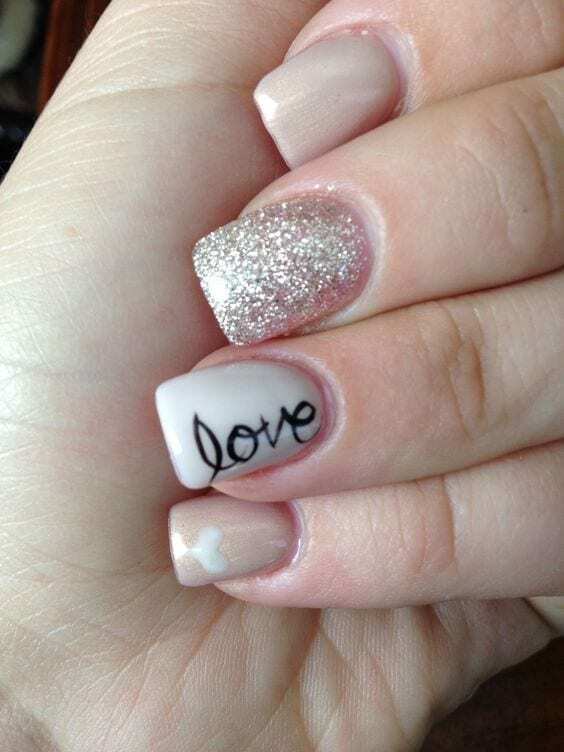 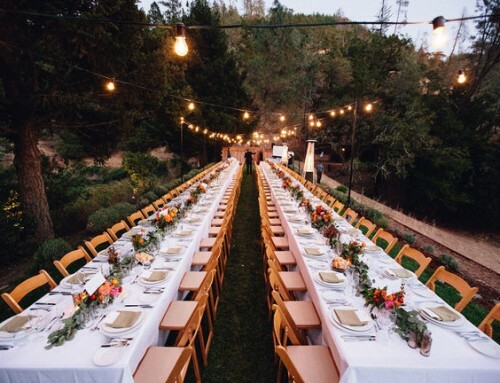 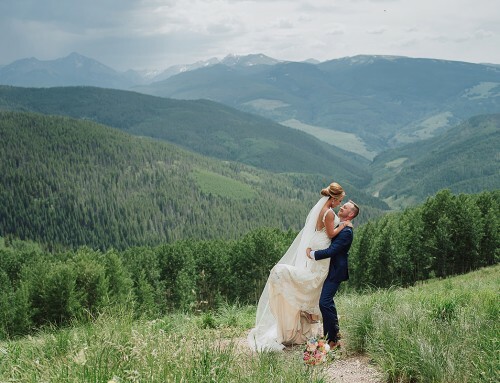 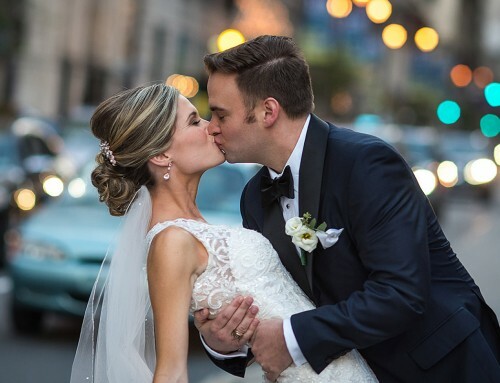 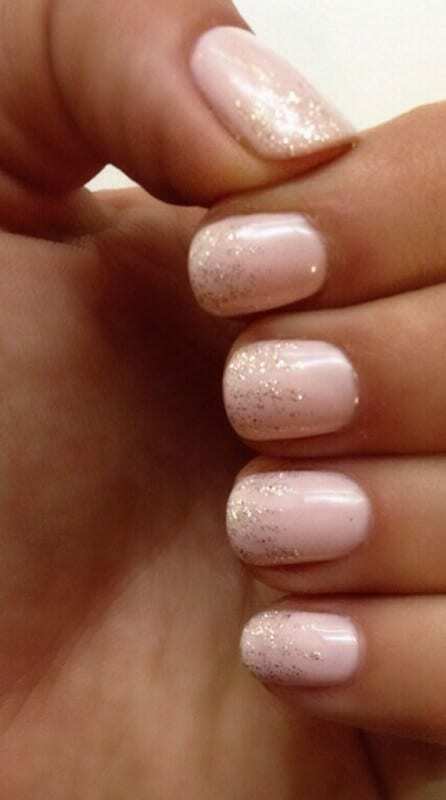 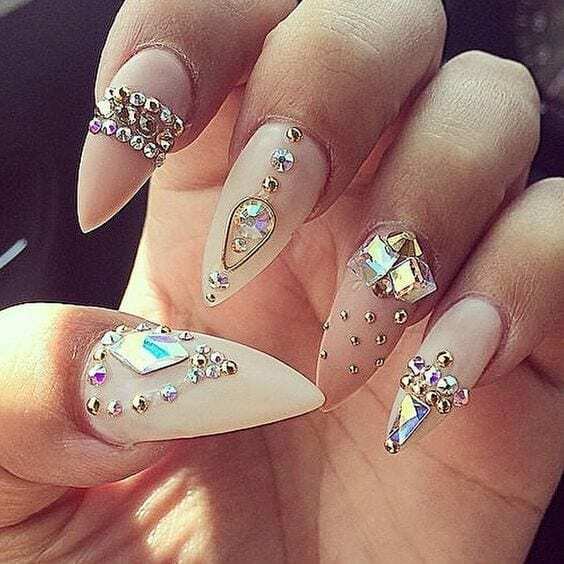 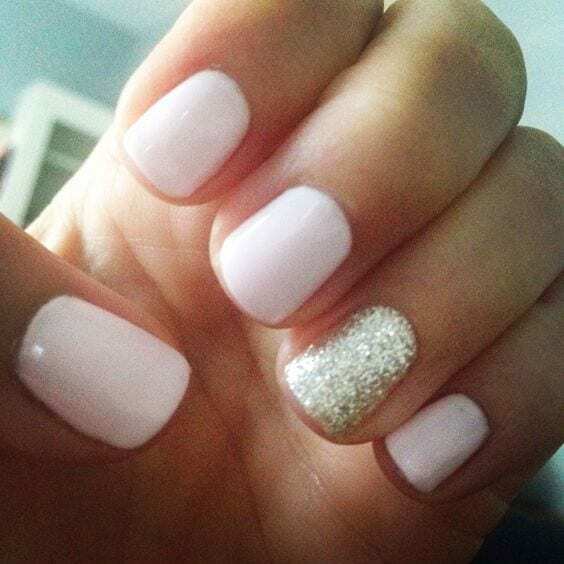 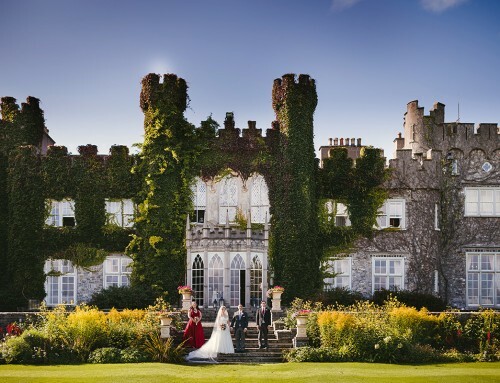 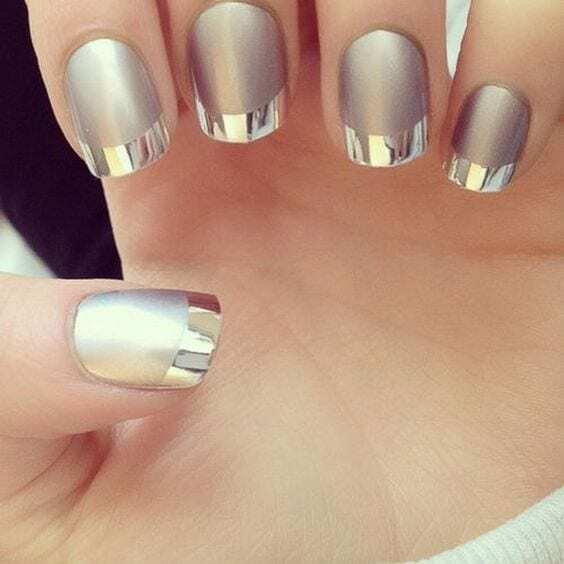 Wedding nails are considered an art expression to many brides nowadays. 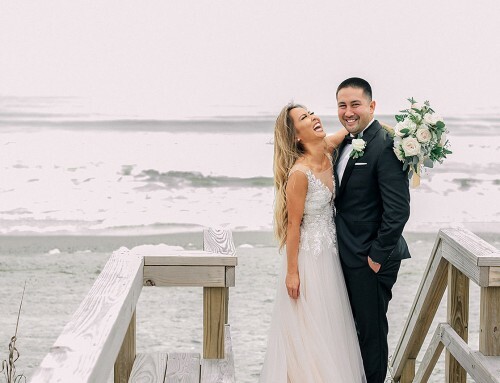 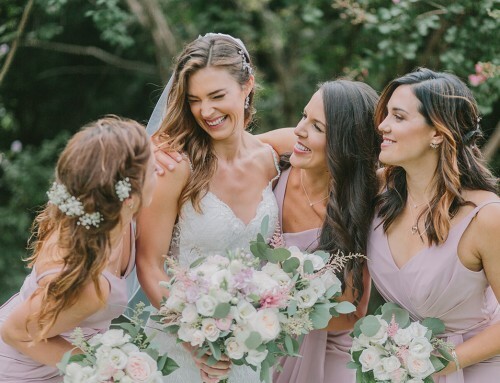 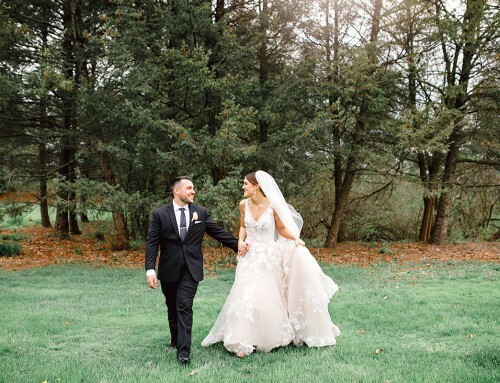 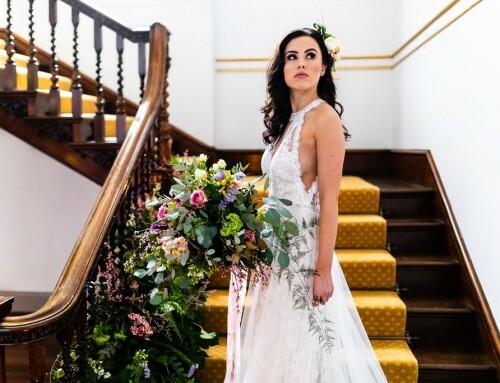 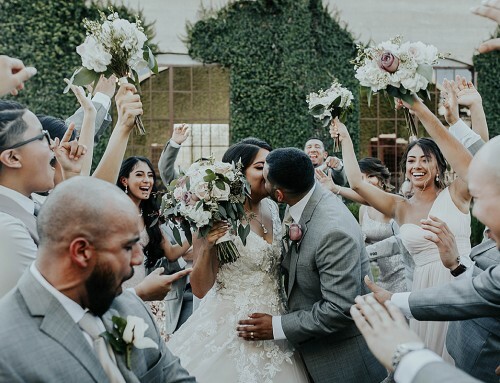 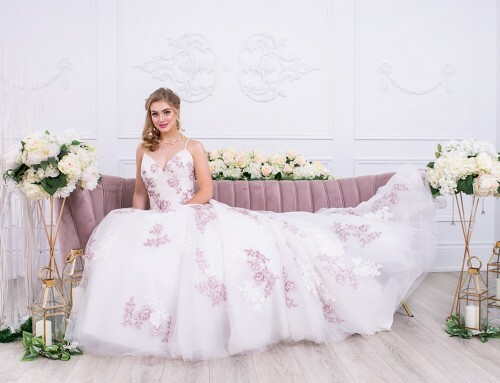 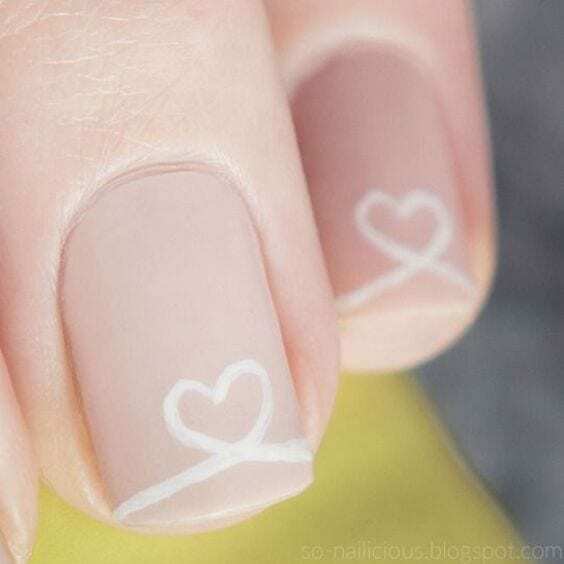 This wedding nail art is not just a simple wedding manicure that adds beauty to women’s wedding dresses or another fashion trend. 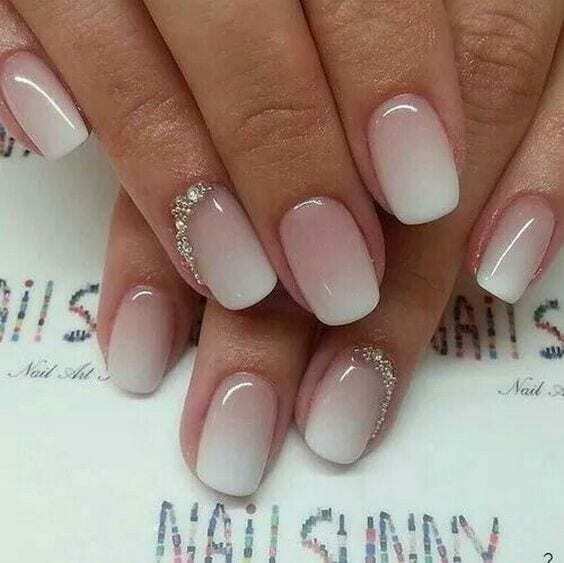 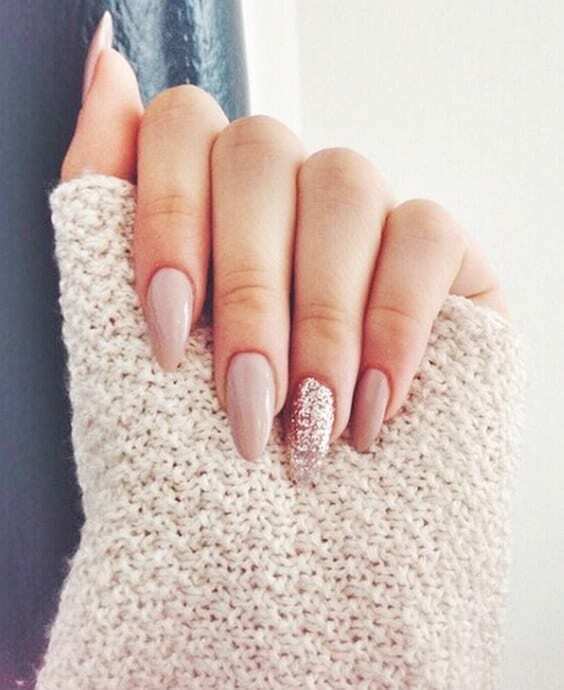 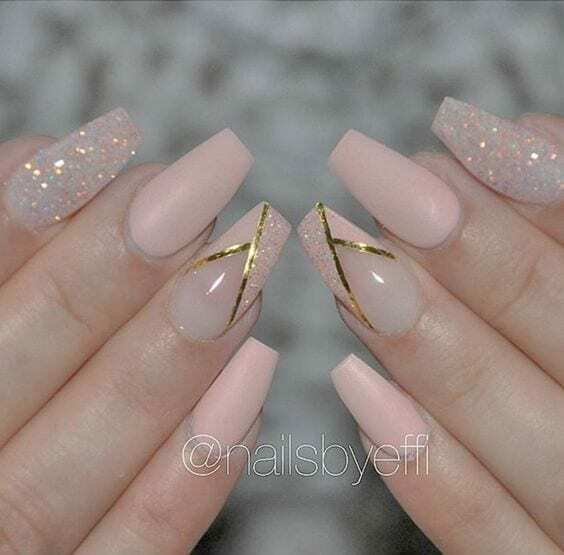 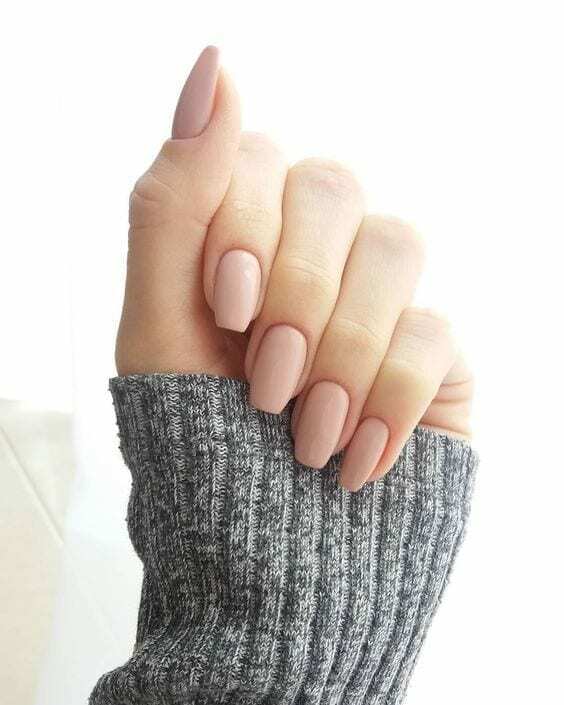 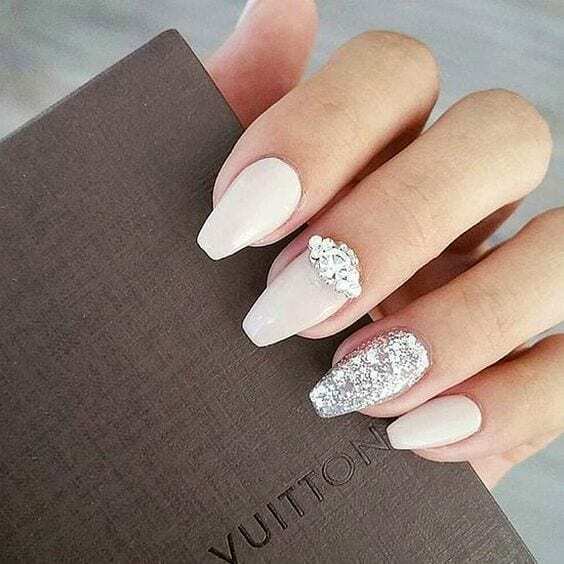 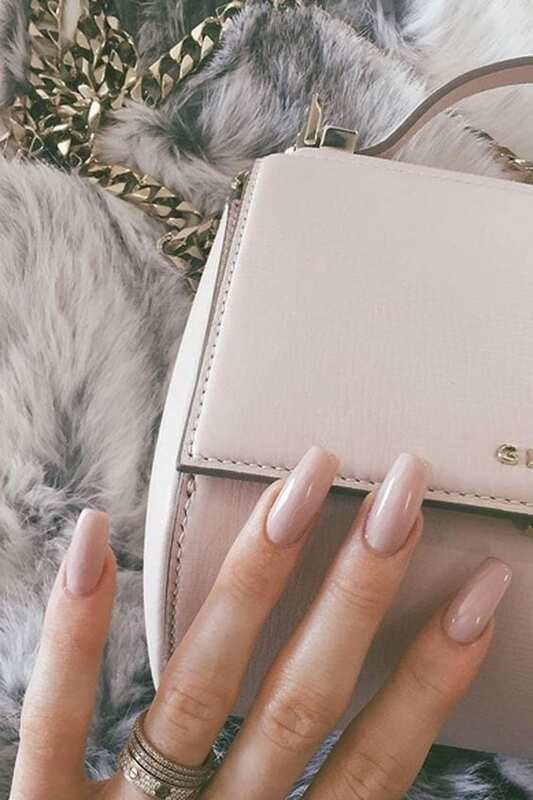 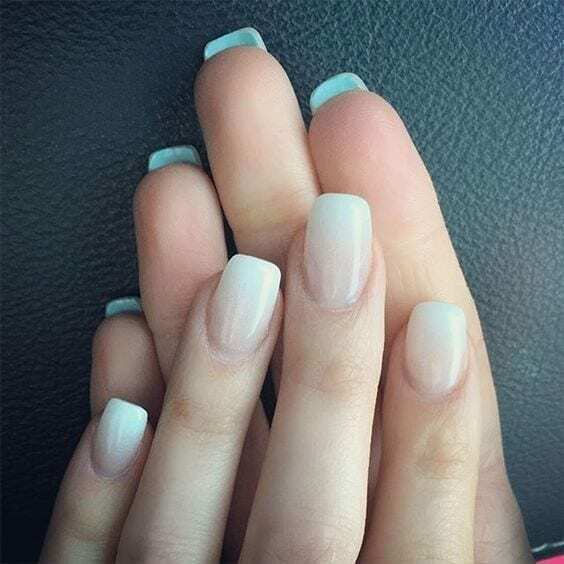 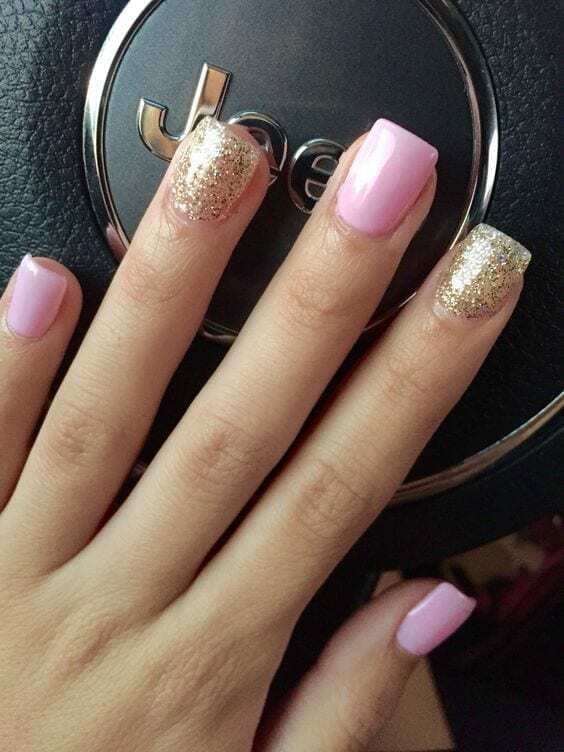 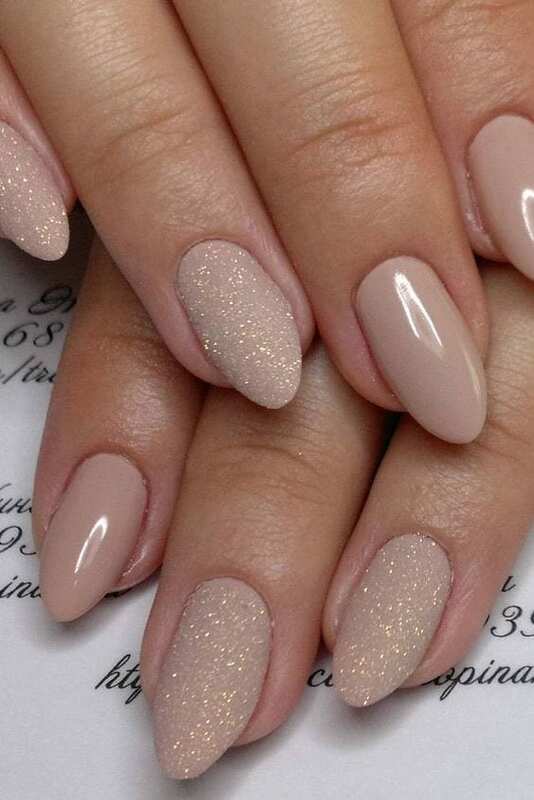 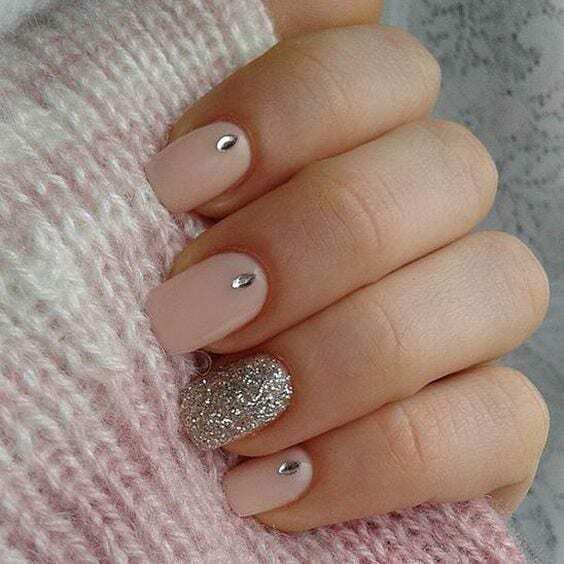 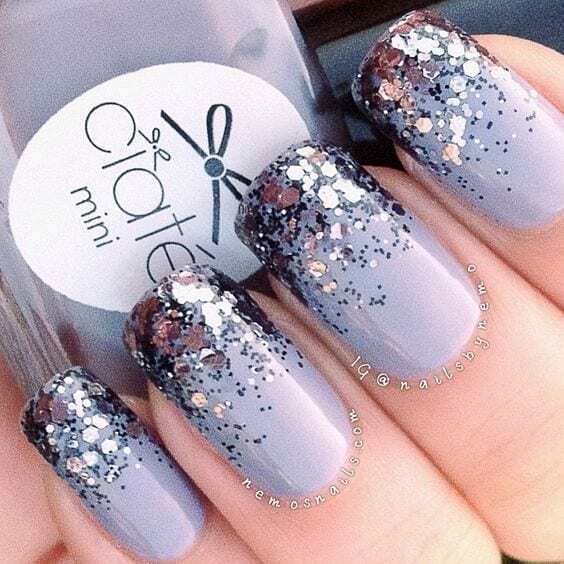 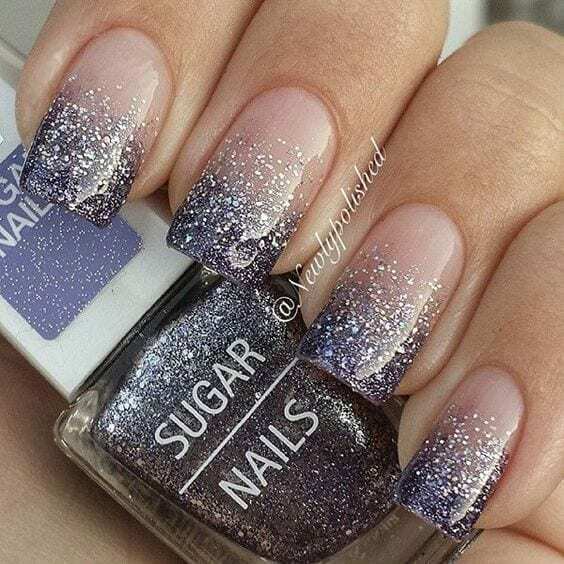 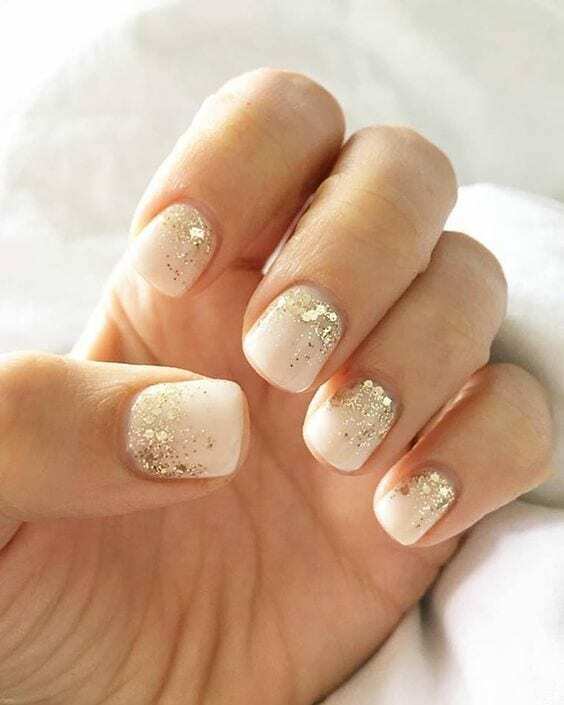 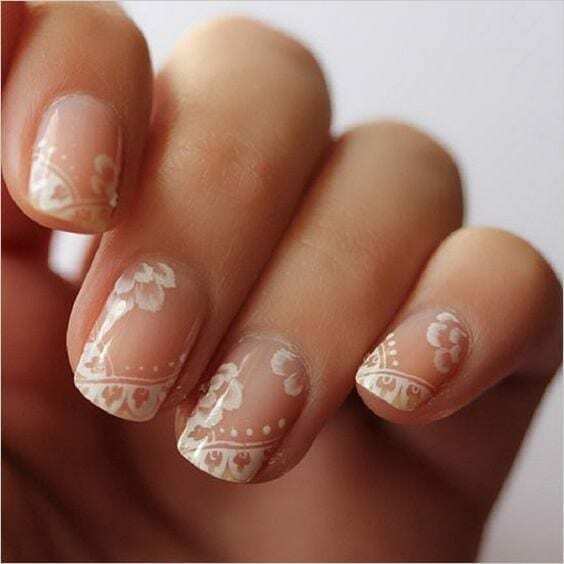 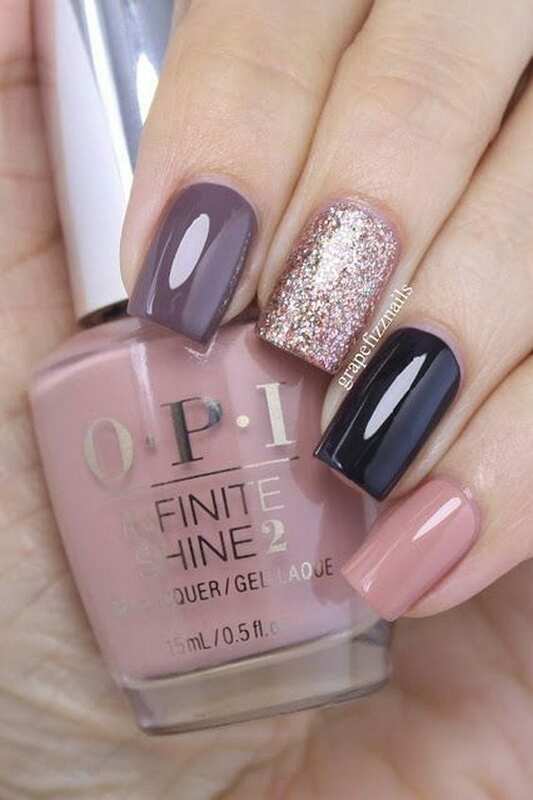 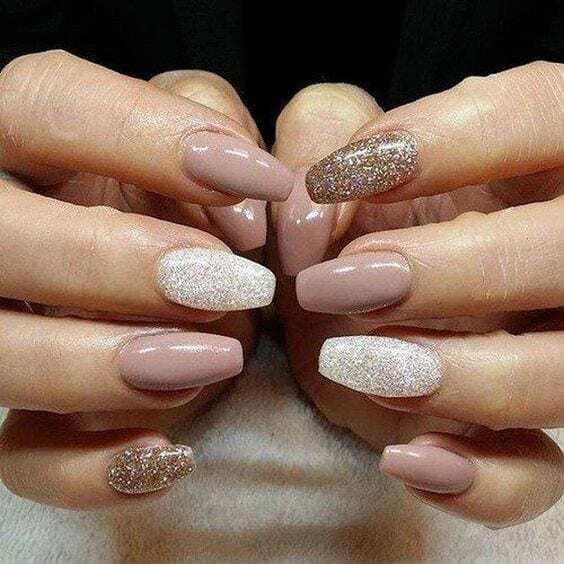 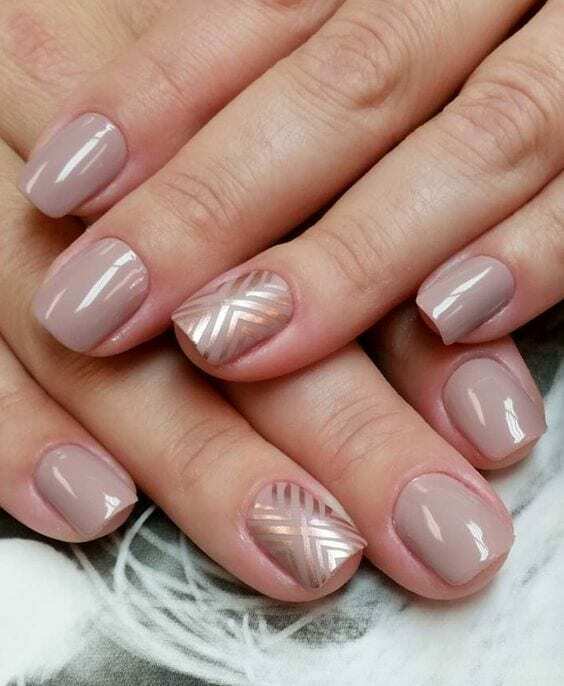 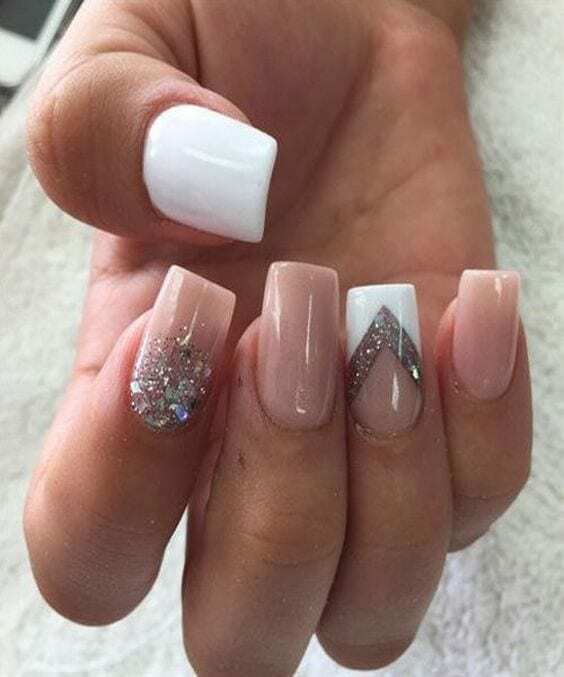 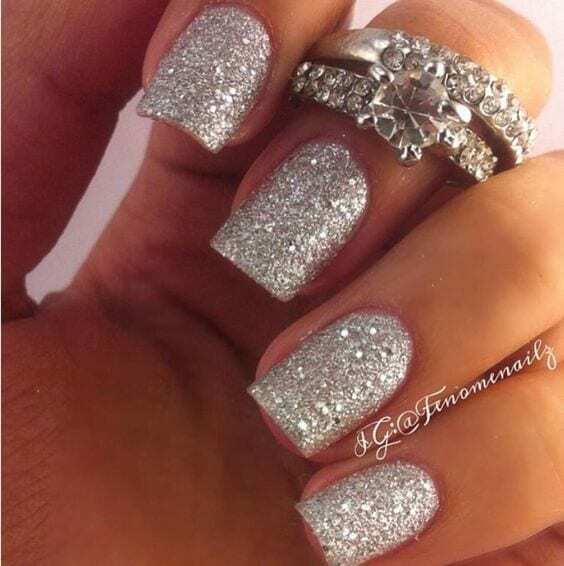 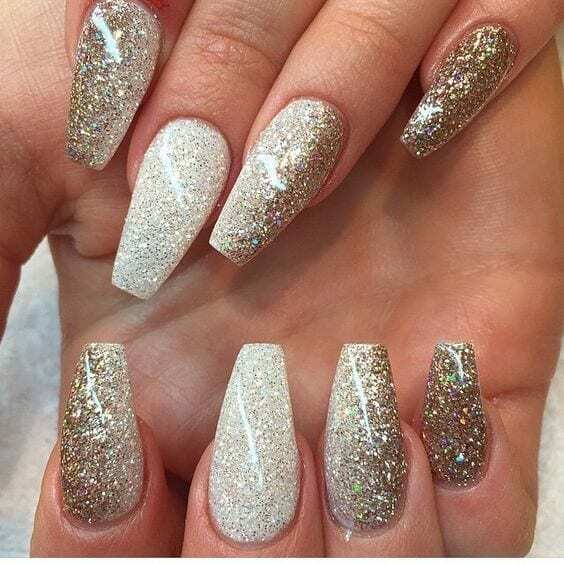 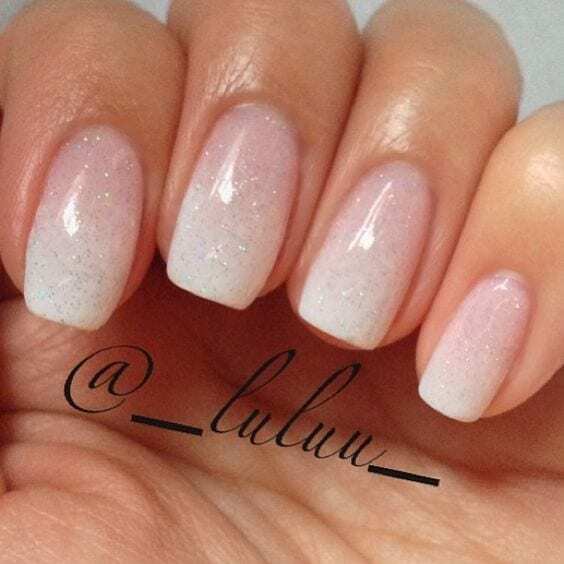 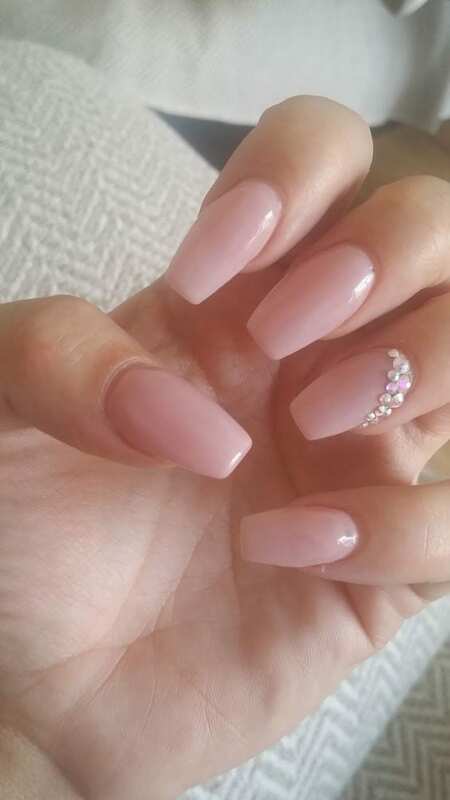 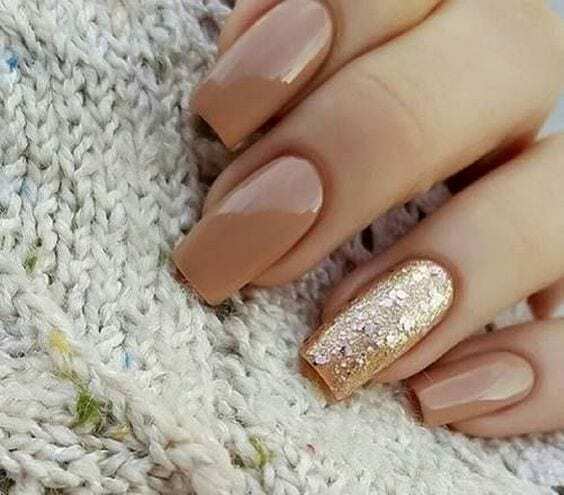 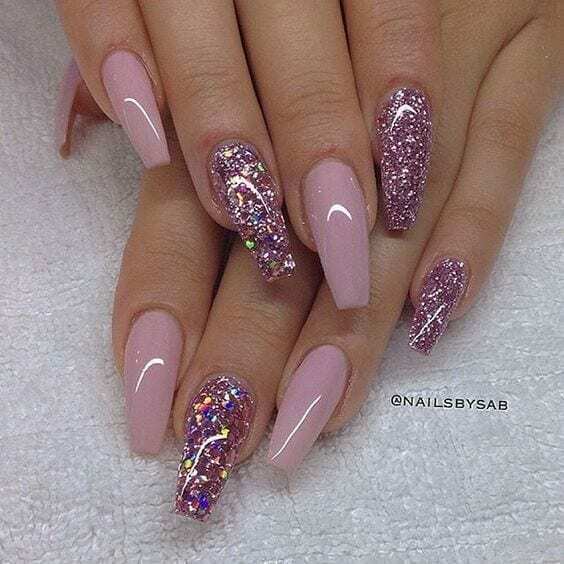 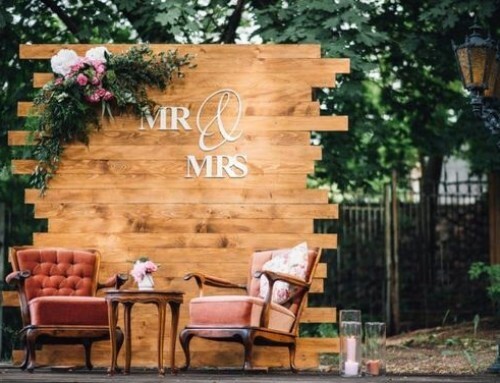 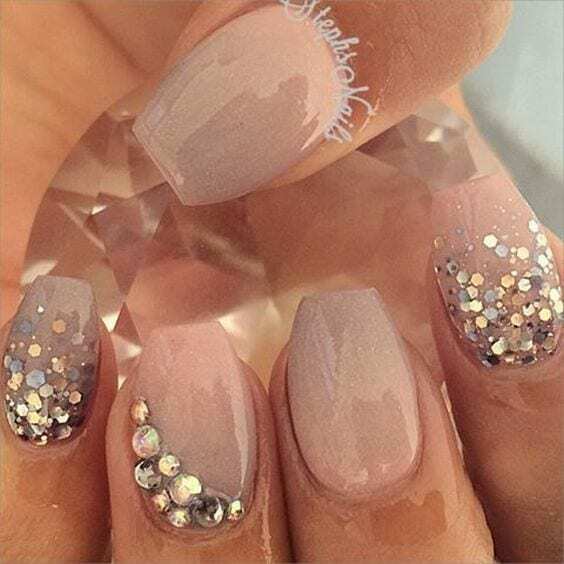 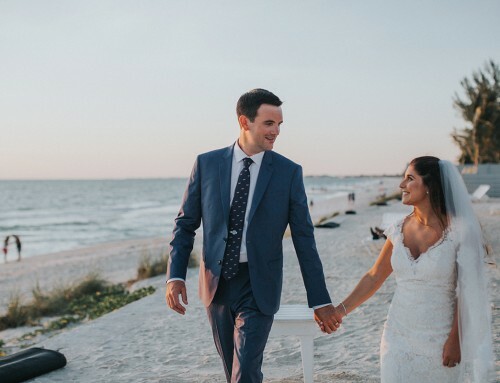 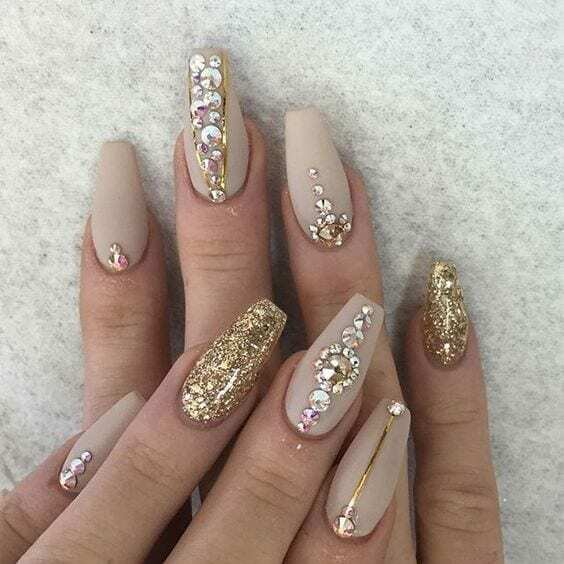 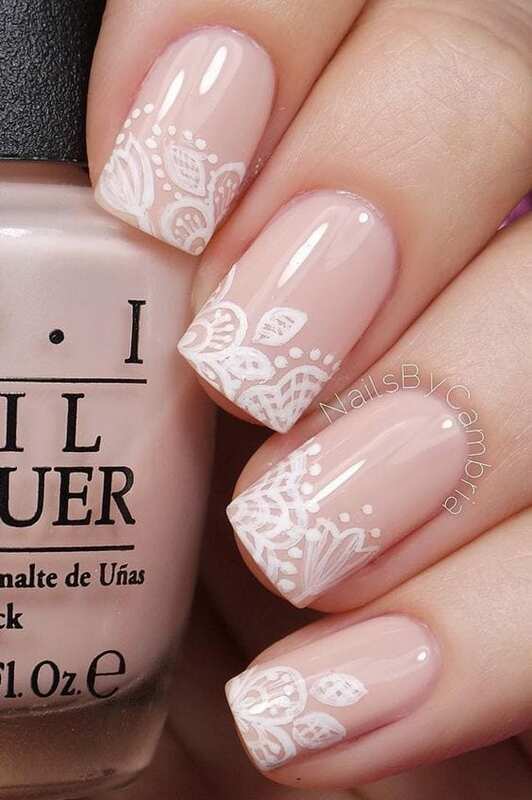 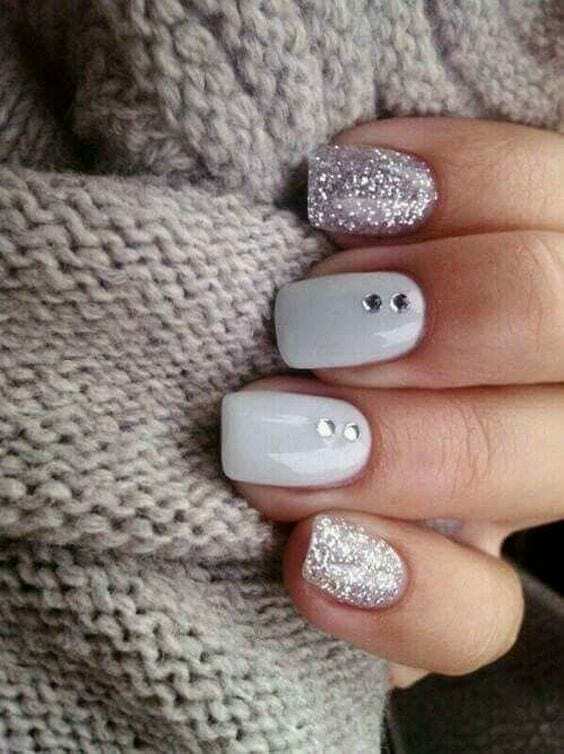 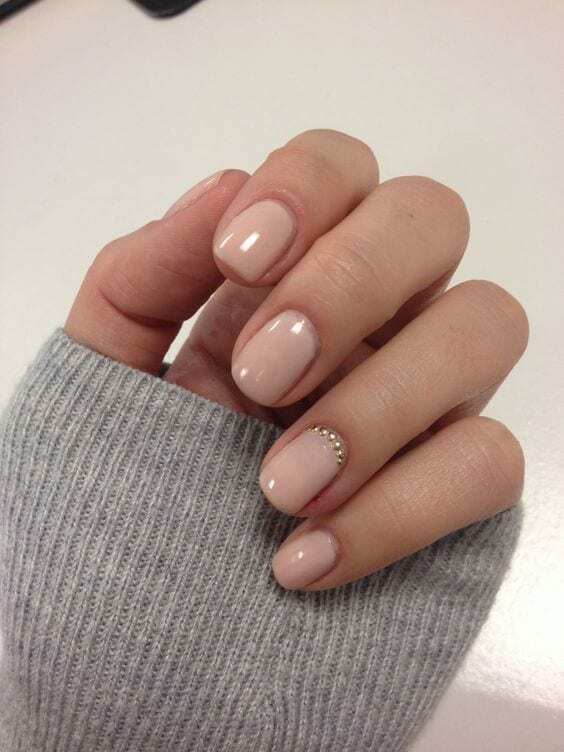 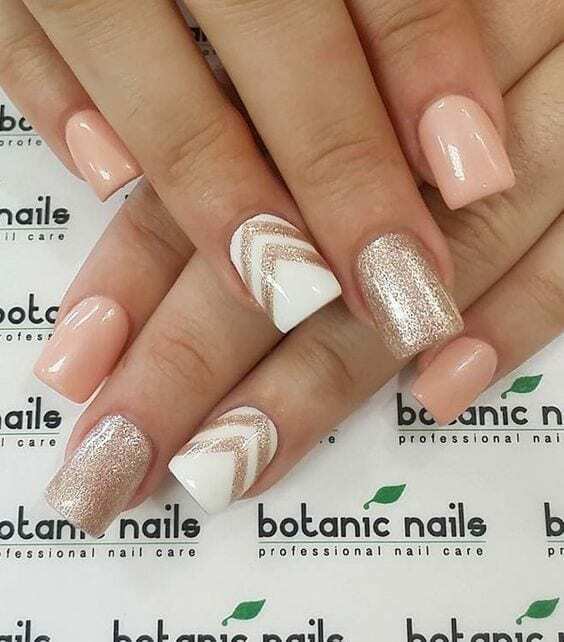 With gorgeous wedding nail art ideas women can wear out the best nail art at different bridal occasions such as wedding parties, wedding pictures, and even at the wedding ceremony.